REDUCED PRICE! 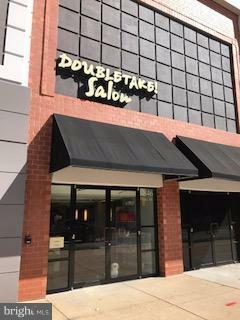 Business for Lease! Great location!! Great Visibility & good lease term. 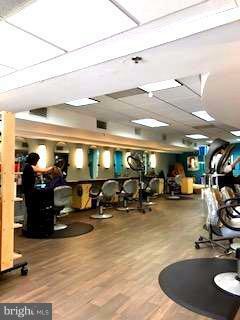 Longtime Hair Salon w/ 8 Hairstylist stations, 1 pedicure table, 3 shampoo stations, 1 manicure table, 1 waxing room. Very busy business. Please text LA for detailed information and to make a appointment to show. Thank you.